White cotton with patch work green leaves and red poinsettias. 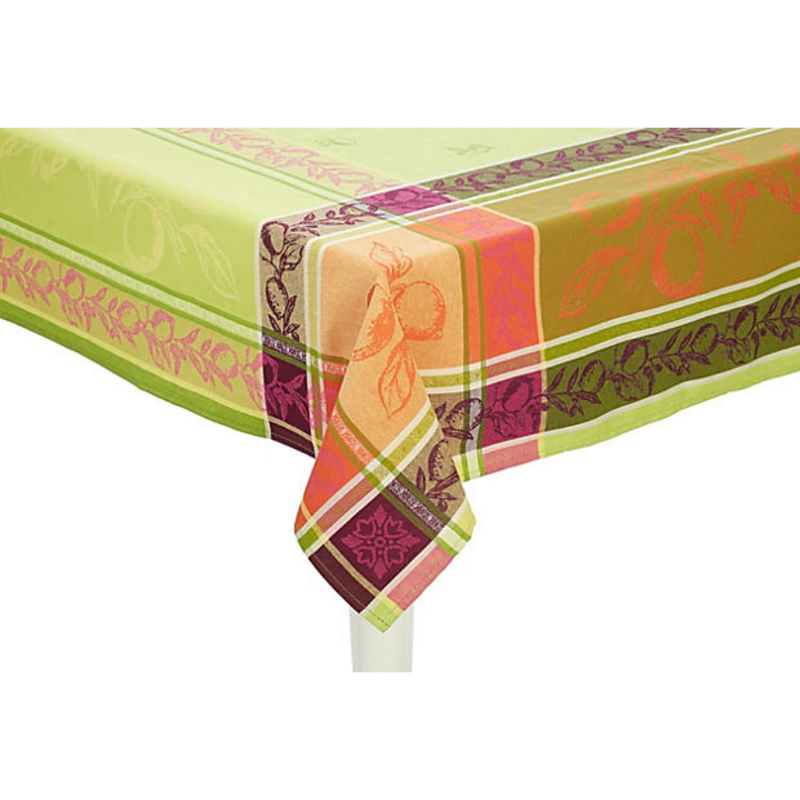 16"x36" oblong runner is great for the centre of the table. Also nice on side board, coffee table or the base for a small nativity. Always popular, this design will move fast! Xmas Tree Emroidered stocking 7"x15"